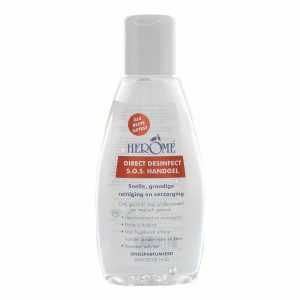 Do you suffer from dry, rough hands? The Herôme 24 Hour Protective Hand Cream creates the feeling of velvety-soft skin, which lasts for up to 24 hours! 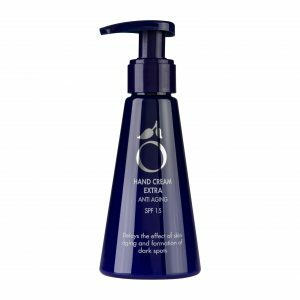 The hand cream leaves an ultra-fine film layer on the skin that enhances natural skin protection and protects against dehydration. 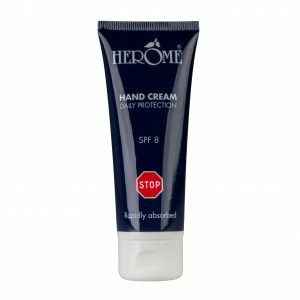 Due to the high SPF, hands are properly protected from the harmful effects of sunlight and skin aging. 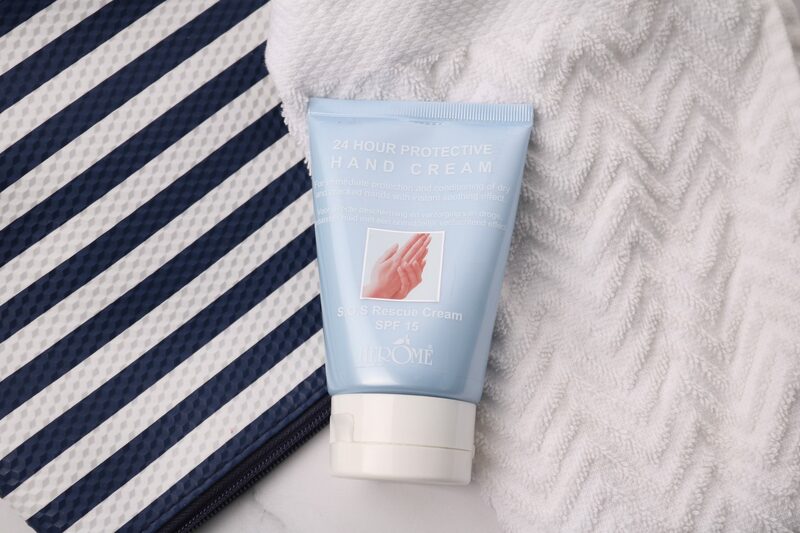 Scrub hands once a week with the Herôme One Minute Manicure. As a result, the top layer of dead skin cells and impurities is removed. 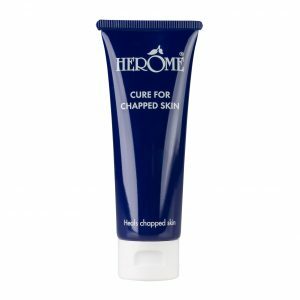 This prevents dull looking skin, and means that the Herôme 24 Hour Protective Hand Cream is absorbed more effectively into the skin.. 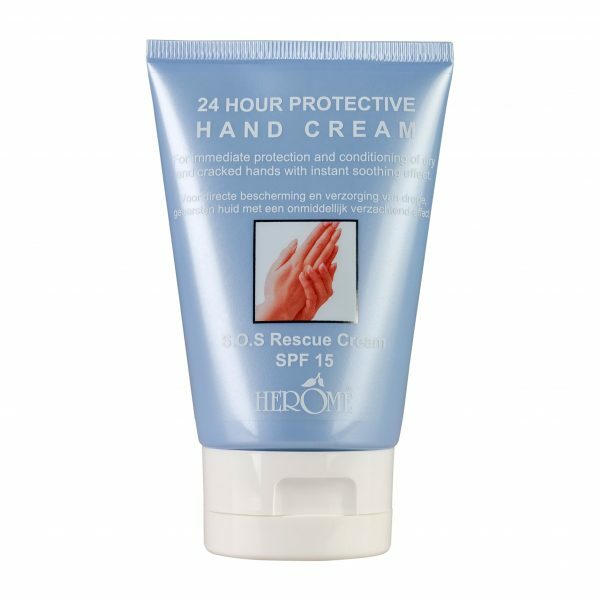 Hands should be massaged daily with the 24 Hour Protective Hand Cream for optimal results.